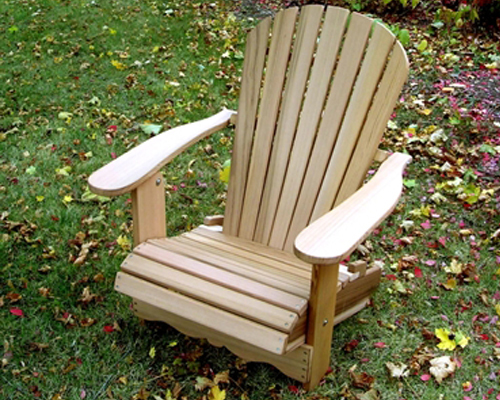 Our best sold chair. 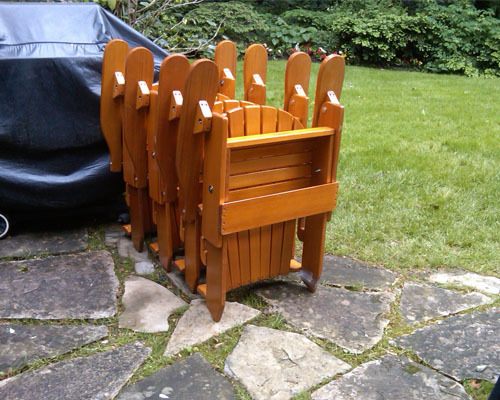 Fully foldable as standard. 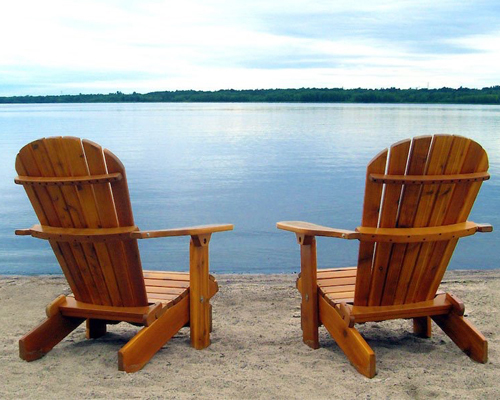 You’ll feel like a king in our comfortable Royal Adirondack Chair! 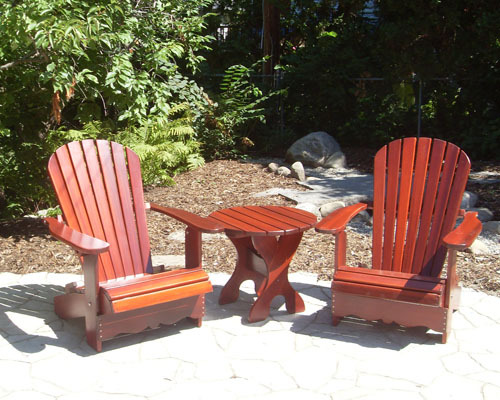 This Adirondack Chair is durable, has perfect seating comfort and is made of the finest western red cedar wood. 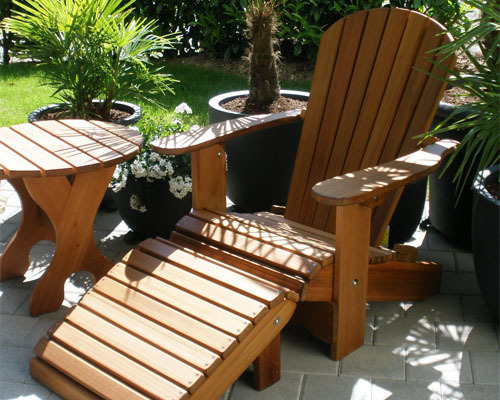 This solid and robust garden chair has an extremely ‘generous’ seat surface of no less than 56 cm, has wide armrests and weighs only 15 kg. 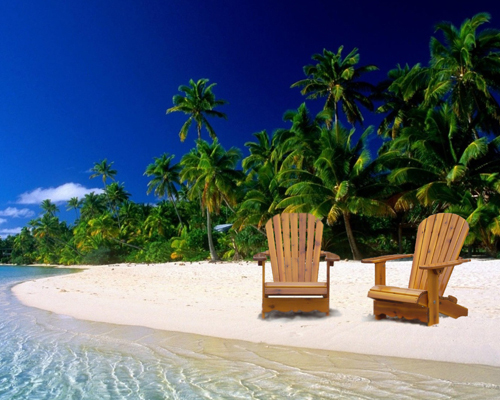 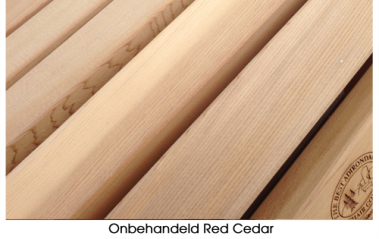 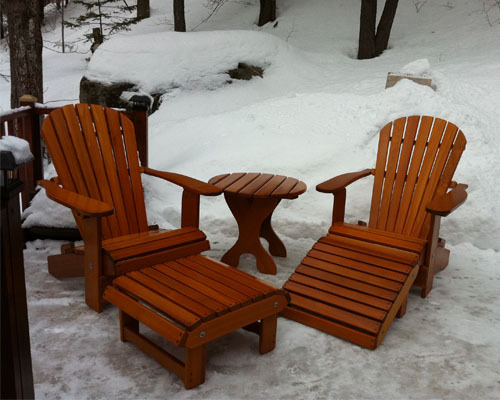 An additional advantage is that the Adirondack Chair is fully foldable as standard and is therefore easy to store. 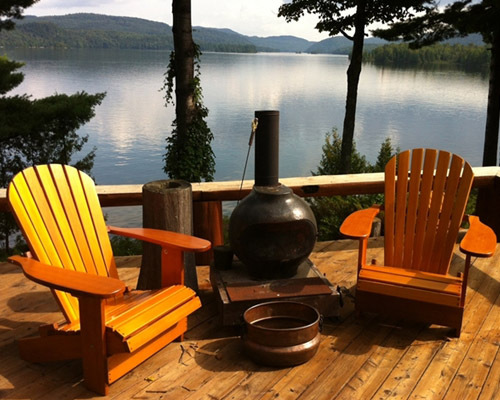 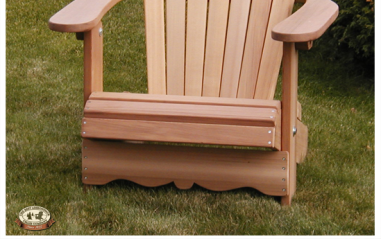 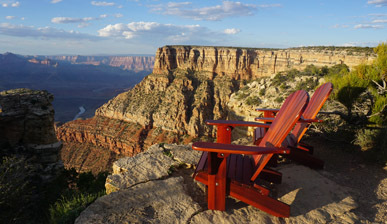 The Royal Adirondack Chair contains more than 100 stainless steel screws. 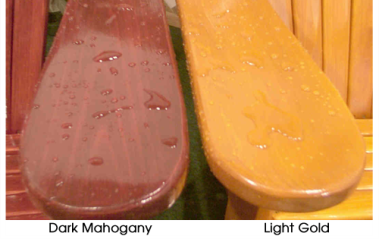 Extra gluing or reinforcement is therefore not necessary. 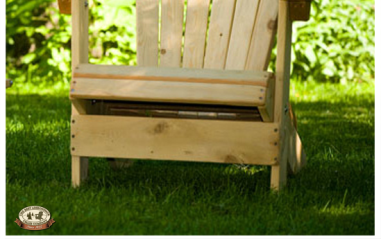 The Royal Adirondack Chair is almost completely pre-assembled. 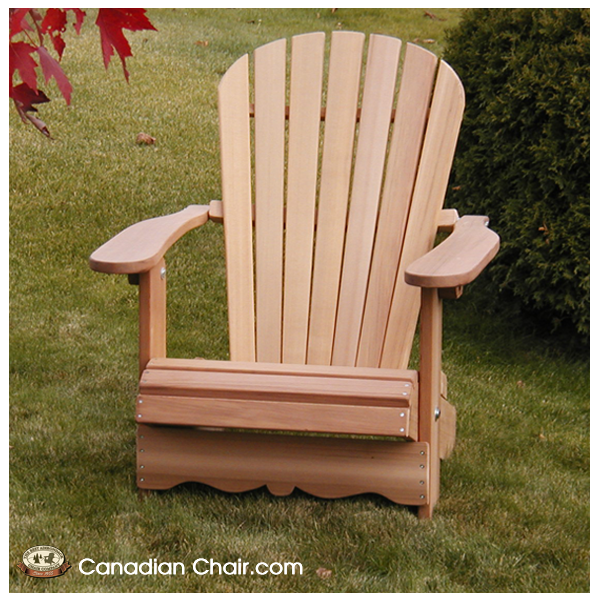 The assembly is easy so you can enjoy your new chair in just a few steps! 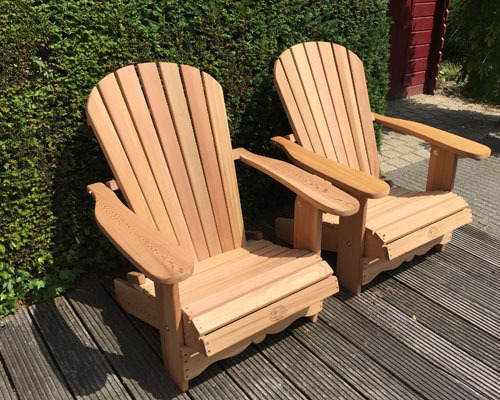 The unique thing about the Royal Adirondack Chair is that it is fully foldable, with the advantage that you can easily store it outside the seasons in your garden shed or garage.